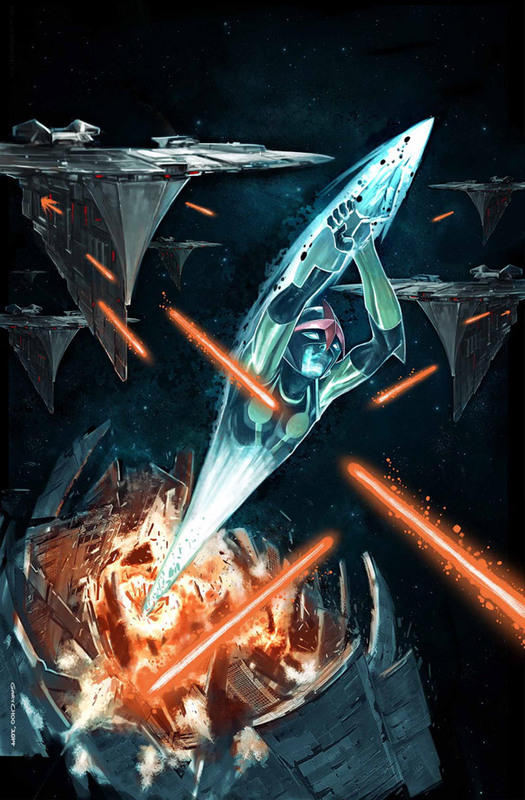 An Interview With Nova's Sean Ryan! 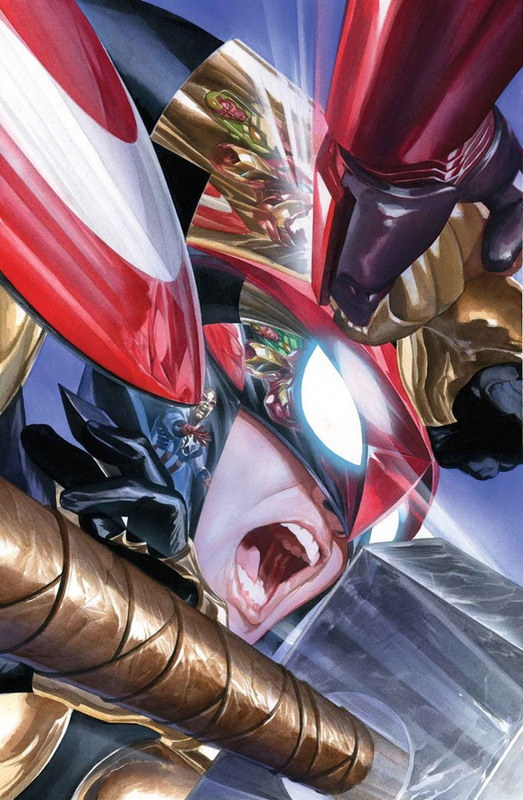 As the newest Nova series blasts its way onto the shelves, the Nova Prime Page was able to ask series writer Sean Ryan a few questions about Nova. Sean was very generous and took the time to answer some questions about his run on the Nova series! I'd like to thank him for his time and answers! How did Nova assignment come about? I've been doing things here and there for Mavel for a little while. An A+X story, the Amazing Spider-Man Annual from this year, and a three issue mini-series that had Sam in it. So I guess they were on board with what I was doing. The writing duties for Nova were opening up after Secret Wars with Gerry moving on to bigger and better things, so they offered me the change to pitch on it. Amazingly, they liked it and now here we are! Following your work on Sam Alexander Nova for the No End In Sight crossover with Iron Man and the X-Men, how are approaching the character in the new series? I'm really trying to approach Sam just from the point of view that this is a regular fifteen year old kid with way too much going on in his life. I don't know if you remember what it was like to be fifteen, but I remember being stressed out with just getting homework done as well as going to play practice. So I can't imagine how insane Sam's life must be with homework, plus being Nova, plus now being an Avenger. This kid's being asked to do a lot, and a big part of the story for right now is about how Sam can handle all of this. Or if can even handle it. How much coordination is there between you and Mark Waid since Nova is in your series and his All-New, All-Different Avengers? A little bit. Sam goes and does what he wants in our Nova book, so we don't really have to loop Waid into that too much. Obviously if we split Sam into Red Nova and Blue Nova, then we'd have to, but until something like that. As for me, I've been getting the scripts for the Avengers books. I won't be tackling or dealing with stories they have going on, but I wanted to see how Sam interacts with the rest of the Avengers. In issues 3 and 4 of Nova, we follow Sam to Avengers HQ and he goes off on an adventure with Ms. Marvel and Miles Morales Spider-Man, so I really wanted to make sure I got how their personalities bounce off of each other and I didn't want to contradict anything Mark has set up. In Nova's first story arc by Jeph Loeb, Jesse Alexander appeared to be searching for the Fault (based on the evidence in his garage). Will that plot line be addressed in your run? I don't have any plans for it right now. But, in all honesty, thank you for reminding me of that! I'll be keeping the Fault in the back of my mind. You've introduced some much-needed friends for Sam. Will the supporting cast from the previous series be returning as well (Carrie, Principal Philbin and Karl Moffet)? No major plans for those folks. I'm focusing on Sam's friends for the time being. But never say never. 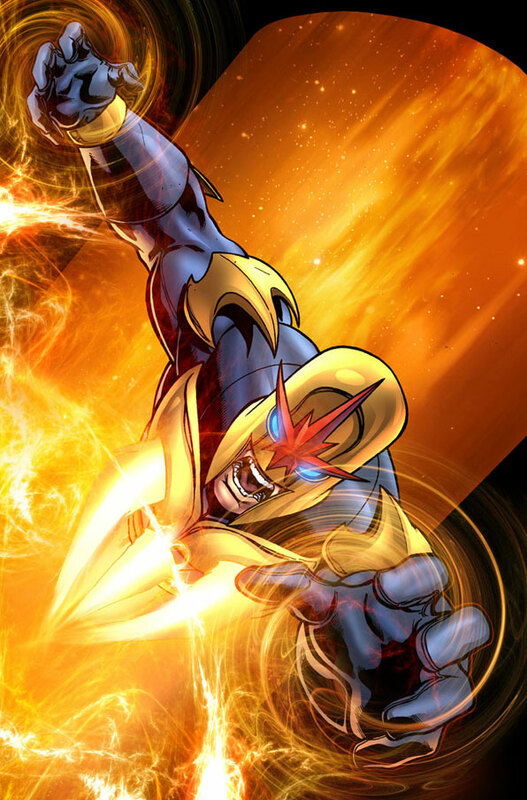 You've mentioned in another interview elsewhere that the origin of the Nova Force would be explored. How are you approaching it and are there any hints you can give about it? Well, I'm looking at not so much as the origin of the Nova Force, but where is it? Technically, it went away, but yet, somehow, Sam and Jesse are able to access it when they put their helmets on. How is that happening? It's something Sam has never really thought of, so I think it'll be interesting for him to investigate and perhaps learn more about the Nova past. I don't have a lot of the details worked out yet, but I want it to be a real eye opening experience for him. Will the history of the Black Novas be another area you'll be expanding upon? No plans to delve into the Black Nova past right now. I'd be remiss if I didn't ask about Rich Rider. Does his legacy loom over Sam and does he have any connection to Jesse as they are both from Earth? Not really. I think for Sam, he knows who Rich Rider is, but he doesn't have that close of a connection to him. The legacy of his Dad looms more heavily over him. Rich is almost like a finding out a famous person went to your high school five years before you. That's cool, but he doesn't feel a connection to him. His connection to Rich and the Novas as a whole, though, is something I'm really hoping to explore in that arc where he searches for the Nova Force. I hope fans like what I'm percolating about doing in that arc. How's that for a tease?